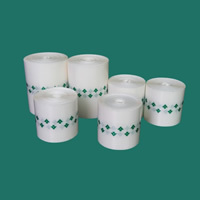 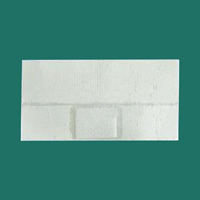 Base material: non-woven, polyurethane (PU film), PE punch membrane, silk, plain cloth. 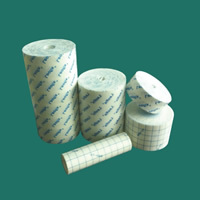 High permeability, Hypo-Allergenic. 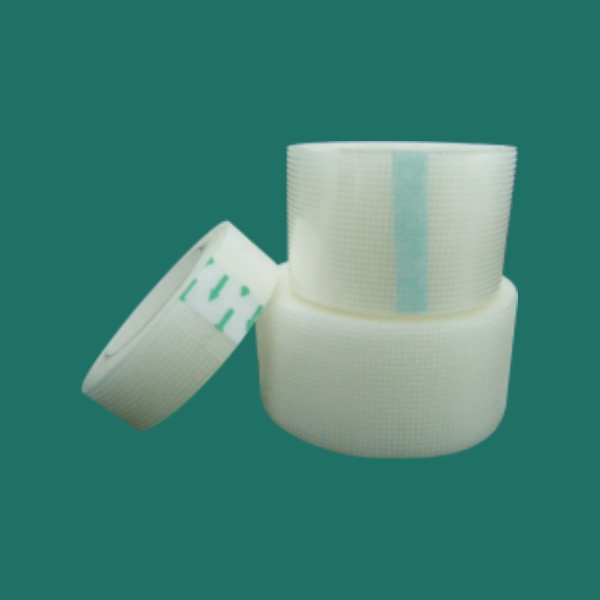 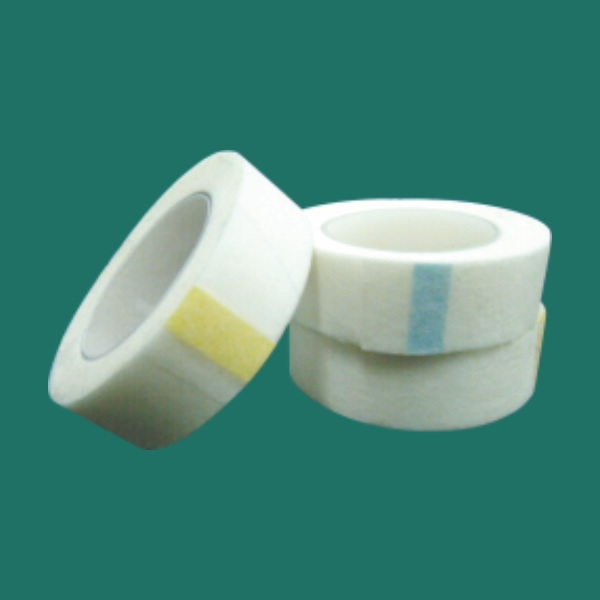 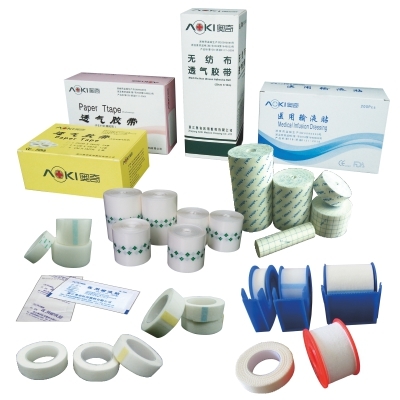 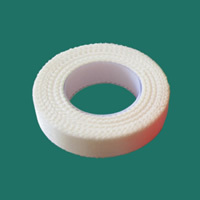 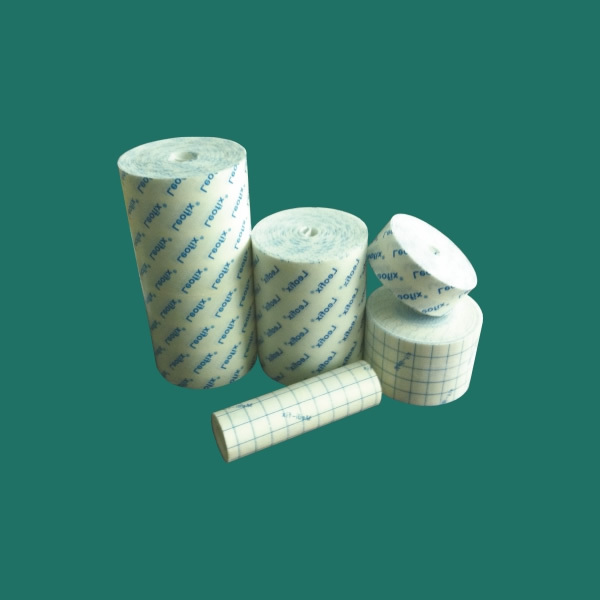 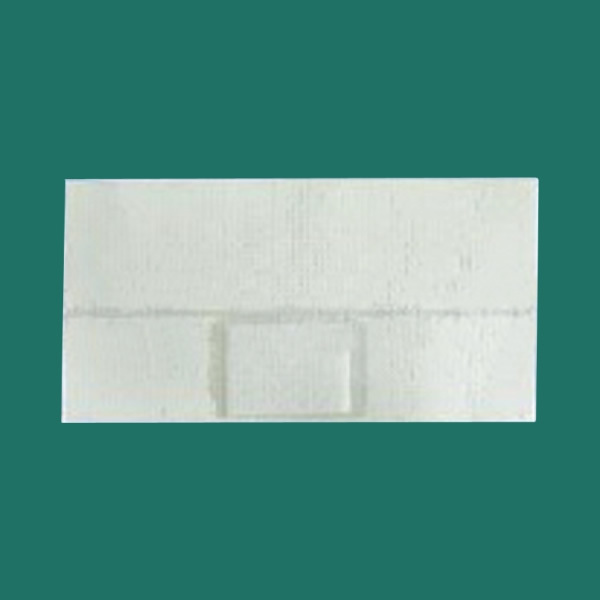 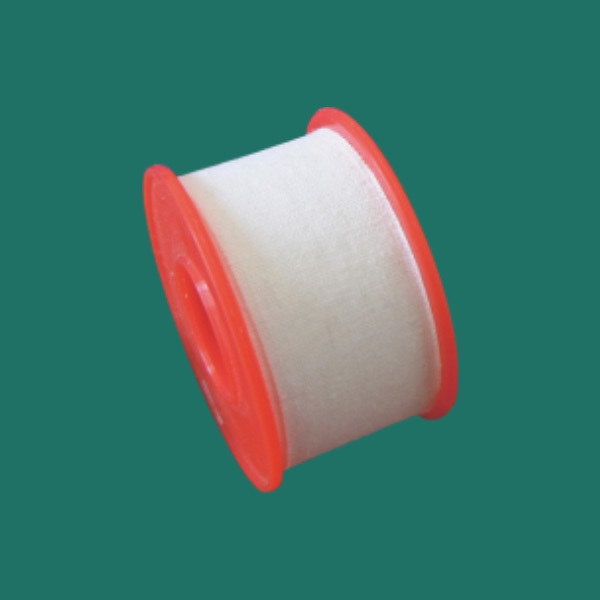 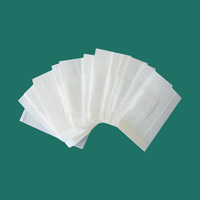 Can be used for small cut wound and bruise, dressing fixation, catheter fixing, needle and bandage fixing, etc.